This entry was posted in Ecology, Guest blogs, Marine Debris, Natural History, Uncategorized and tagged coral triangle, Raja Ampat, Sand, sandy bottom, soft sediments, Southeast Asia on December 16, 2016 by Lachlan Fetterplace. 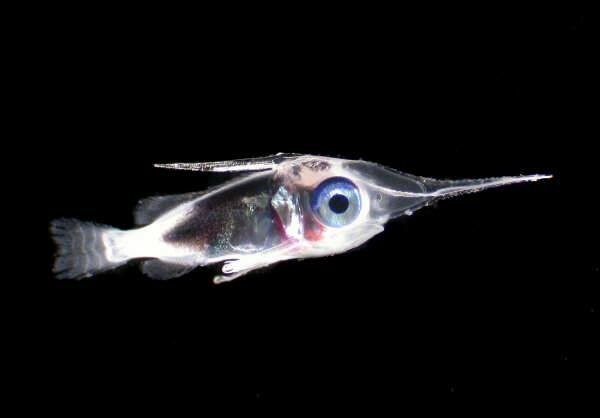 Larval Billfish. Cedric Guigand, Univ. of Miami, RSMAS/Marine Photobank. (Edit: its really a squirrelfish larva, Family: Holocentridae- Thanks Paris Lab). This entry was posted in Conservation, Ecology, Fishing, Human Impacts, Marine Debris on March 4, 2016 by Evelyn Fetterplace. This guest post is from our mates over at cleancoastcollective. They are on a mission around Australia cleaning up marine debris. The amount of rubbish they are finding in places is crazy, ranging from huge ghost nets to millions of pieces of micro plastics scattered across beaches. Take a read below and check out their crowd funding effort that is under way to fund a rubbish clean up mission to Cape York in the far north of Australia. They are a bee’s whisker away from their $20,000 tipping point and every little extra bit of coin will help them get across the line whilst supporting a really worth while initiative; so consider tipping in some funds if you are able (edit: they reached their tipping point today but getting the whole project fully funded would be great!). We had been told by all of our friends that if we wanted to see serious amounts of marine debris, we needed to venture to the Cape York Peninsula. We were also warned that the experience might be incredibly disheartening. 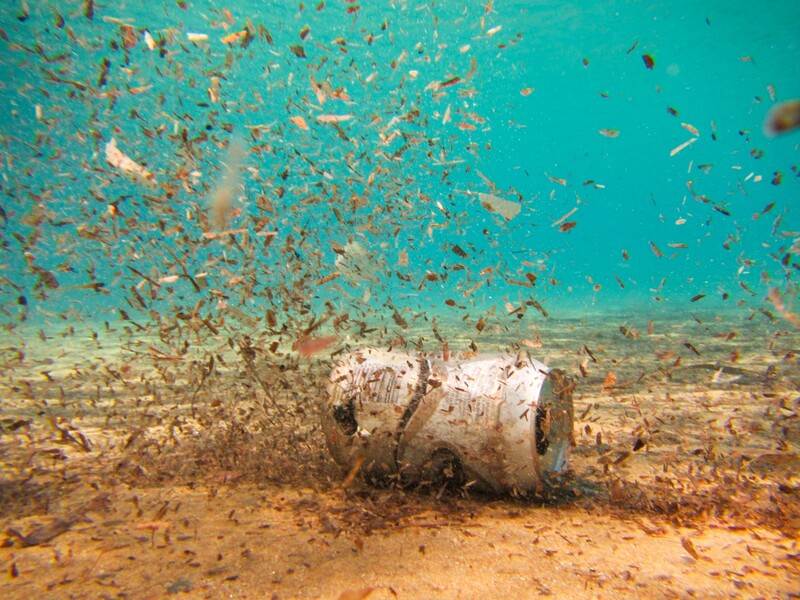 This entry was posted in Marine Debris on December 11, 2014 by fishthinkers.